It would seem that no wedding reception is complete without a wedding cake. Often the center of attention at the dessert table, every couple wants to make sure that it tastes just as good as it looks. 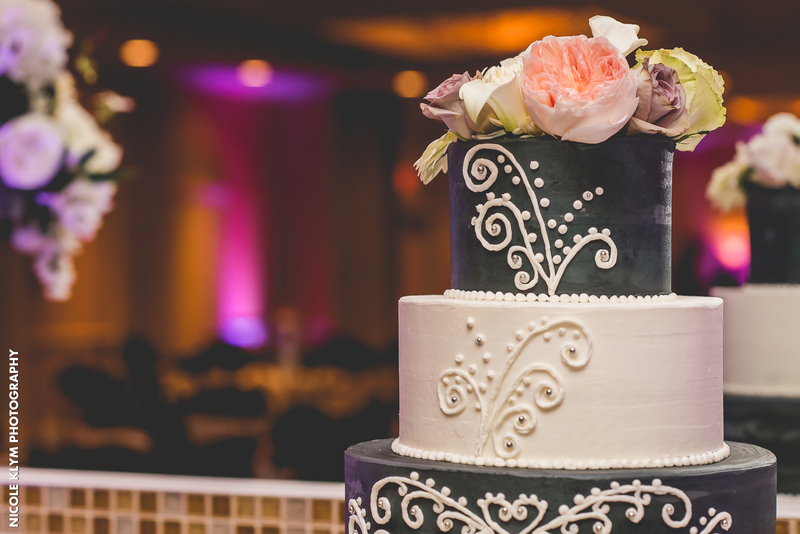 Though you would think that the wedding cake would be one of the easier tasks to handle on your long list of wedding plans, the truth is, it requires special attention to detail. 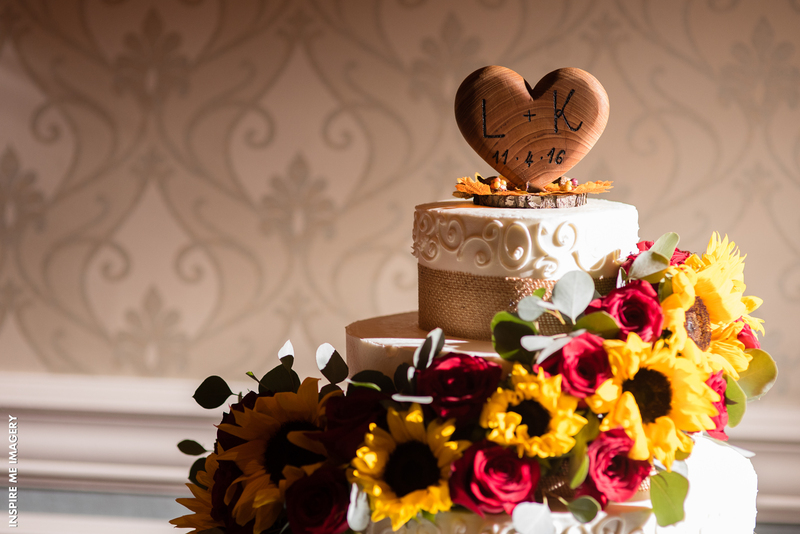 As you work with the baker to create the most aesthetically appealing, delicious wedding cake, you’ll want to make sure you don’t forget to share these important things. 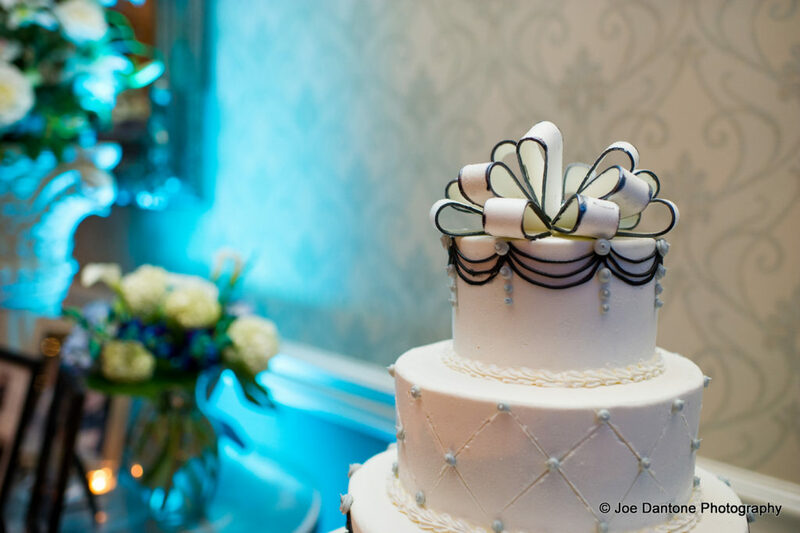 Lots of couples have ideas of what kind of wedding cake they’d like from photos and cakes they’ve seen, but most don’t have an exact blueprint. 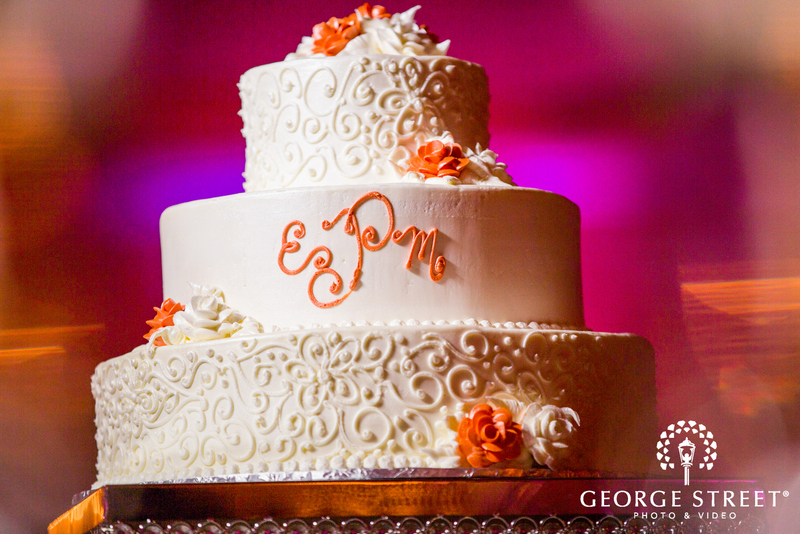 As a culinary artist, it is the baker’s job to try and create a masterpiece fitting for your wedding day. 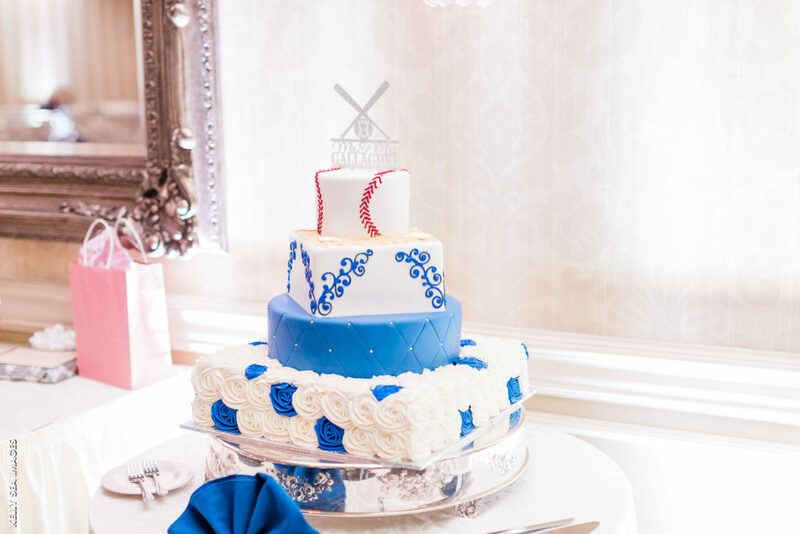 Be sure to discuss the style and theme of your wedding with the baker. 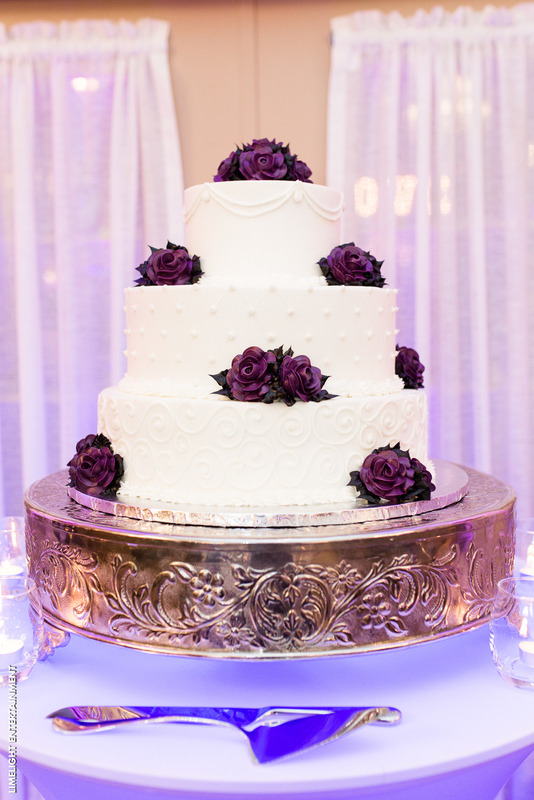 They may be able to provide photos, sketches, or samples of cake designs you can choose from. 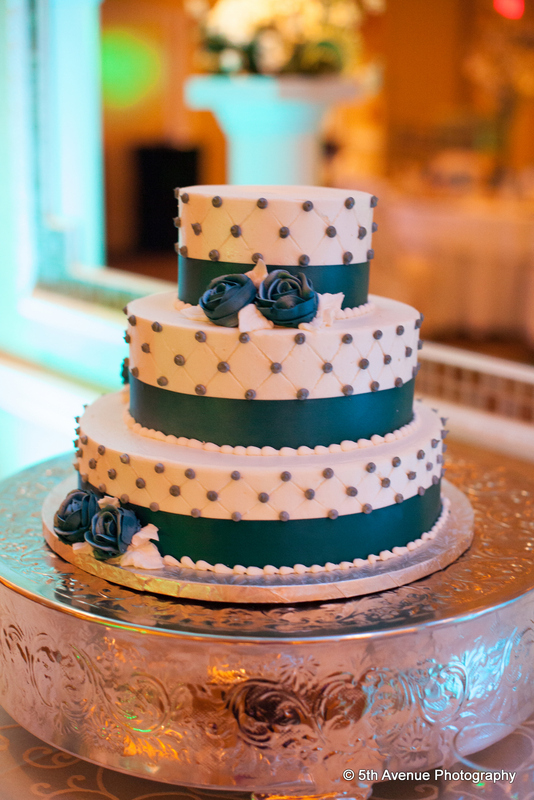 Don’t get so wrapped up in choosing the right cake flavor and icing type that you overlook the importance of allergies and food restrictions. 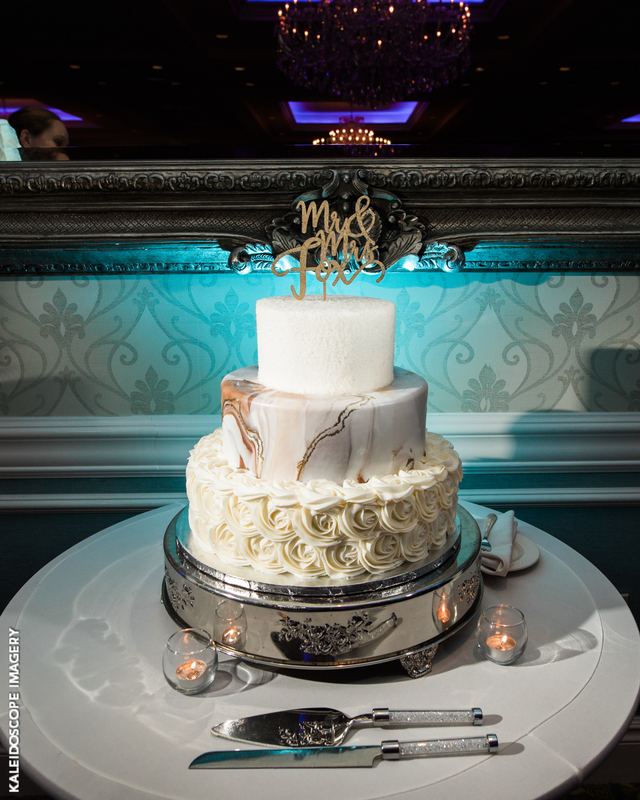 Though there will likely be other desserts there for your guests to choose from, just about everyone would like to enjoy a piece of the wedding cake. Therefore, you need to consider their dietary needs (as well as your own). If there are things off limits like eggs if you’re vegan or nuts if you have an allergy, these things need to be reported to the baker. This is your wedding cake and it should encompass everything you want. 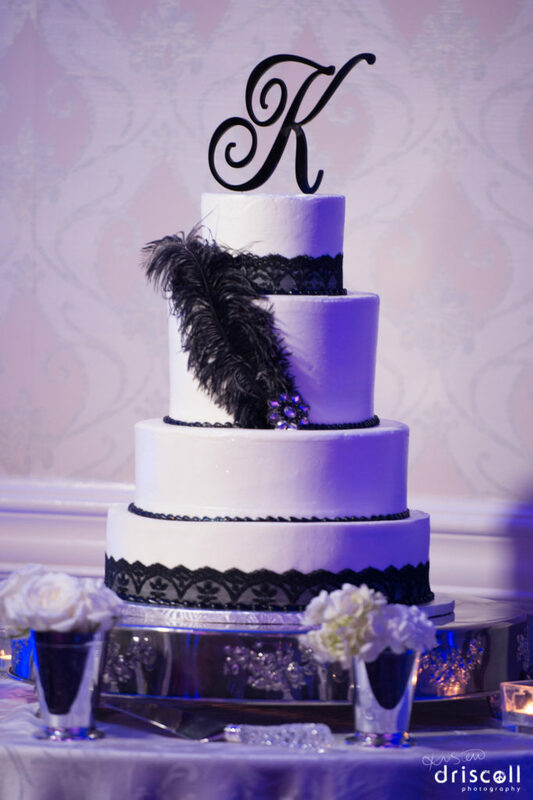 As you talk with the baker, make sure that you have decided on the topper for your cake. 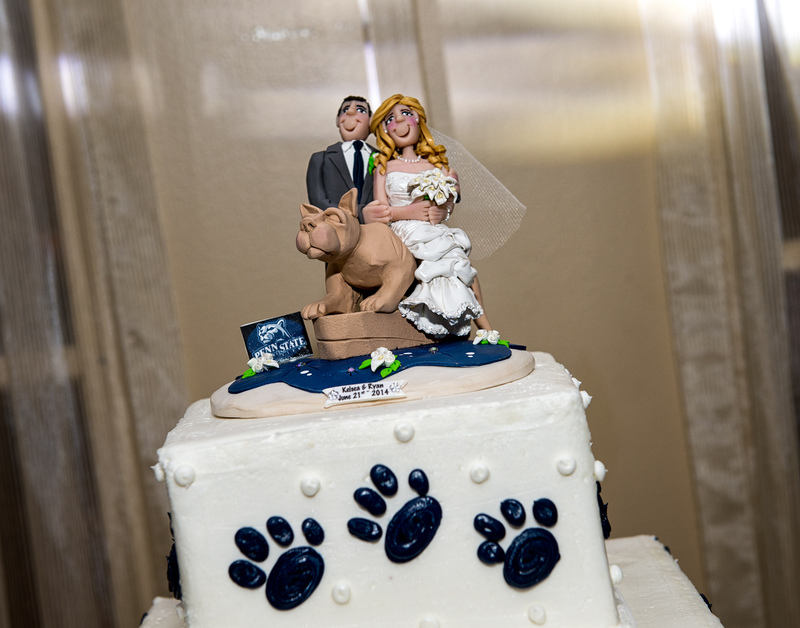 Whether you want to use flowers, a bride and groom figurine, or ribbons, the baker needs to know in advance so it can be considered in their design. This goes for other special details as well. If you have a request like adding a family heirloom to the design, this needs to be communicated up front. 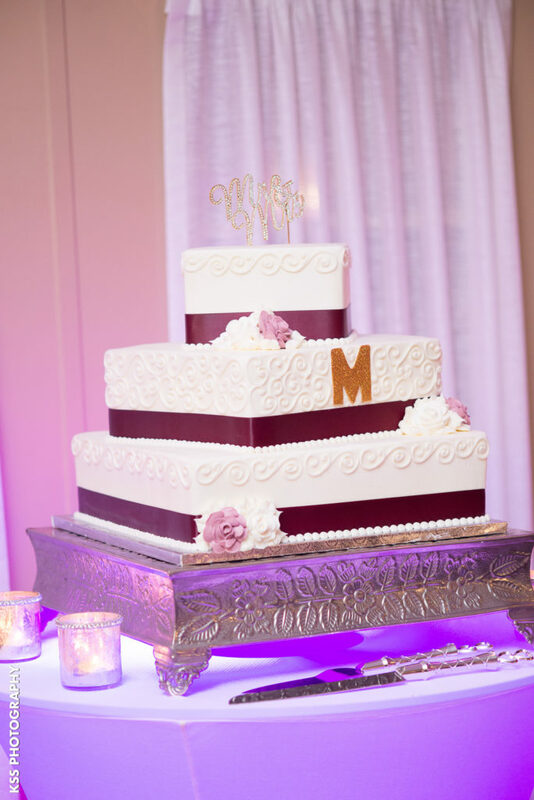 Your wedding cake is the star of the show during the reception which is why you want to make sure that you’ve covered all the details of planning the design. Outside of choosing a shape, size, and flavor, make sure that you keep the above details in mind. Knowing these things upfront ensures that the baker can create a masterpiece you and your guests will enjoy.